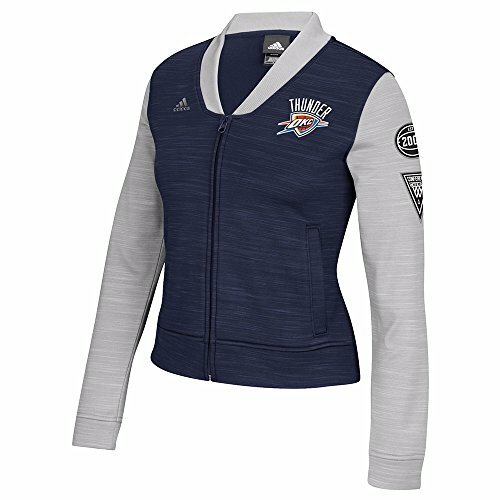 Be an official fan this year in the on-court warm-up jacket by adidas. 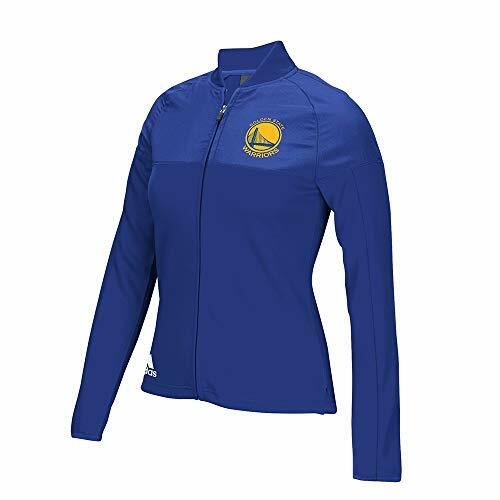 This officially licensed jacket is designed to duplicate the look worn by all your favorite players as they get ready to clinch another victory. Step up your style-game off the court. These men's tennis-inspired shoes have a sleek look. 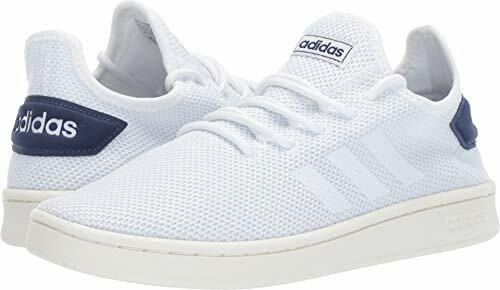 They're built of a soft knit upper with a sock-like construction and a smooth rubber outsole. A cushioned sockliner provides all-day comfort. This track jacket remixes retro details to create a modern streetwear piece. 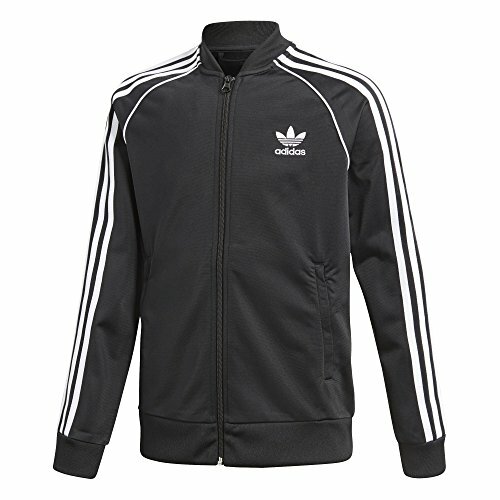 Made of sturdy doubleknit fabric, it has bold contrast piping and 3-Stripes graphics. 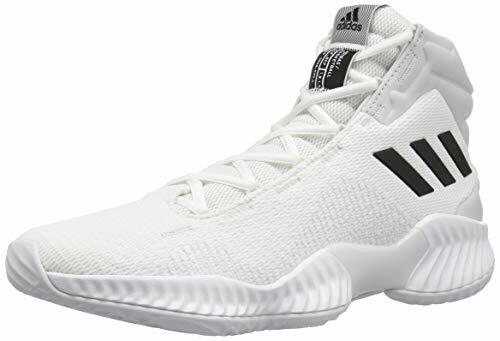 Built for the all-around player, these men's mid-cut basketball shoes have a breathable textile upper designed to keep you light on your feet. Bounce cushioning lets you log big minutes in comfort, while a TPU shank and propulsion plate provide optimal on-court support. Getting your young NBA fan to go outside and shoot some hoops is never a problem. Even when the weather cools down, he still wants to go play at the court. 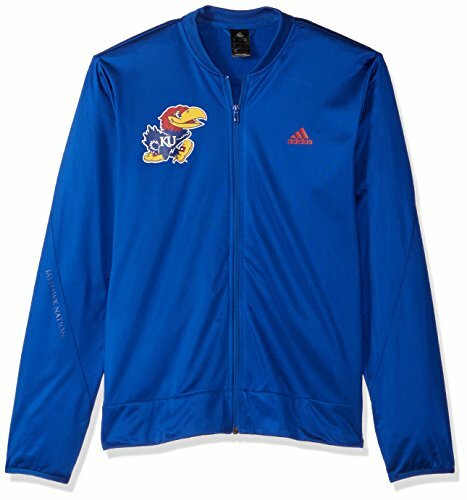 Let him show off his team dedication and look super fly in this On Court reversible jacket from adidas. 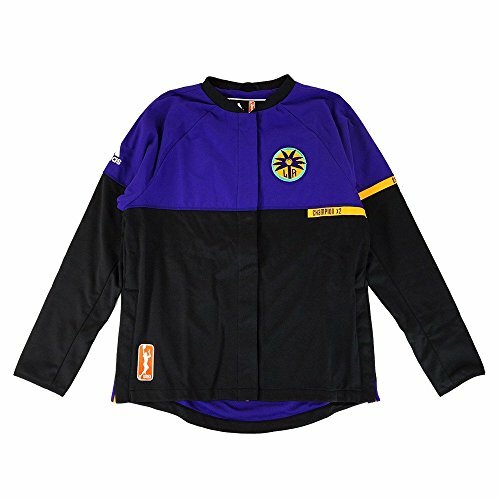 One side of this button up jacket features team colored stripes on the sleeves and an embroidered team logo on the chest, as well as tackle twill name lettering on the back. The reverse side has a printed team logo on the left chest and name lettering on the back. Now if you could only get him to love homework as much as he loves basketball! 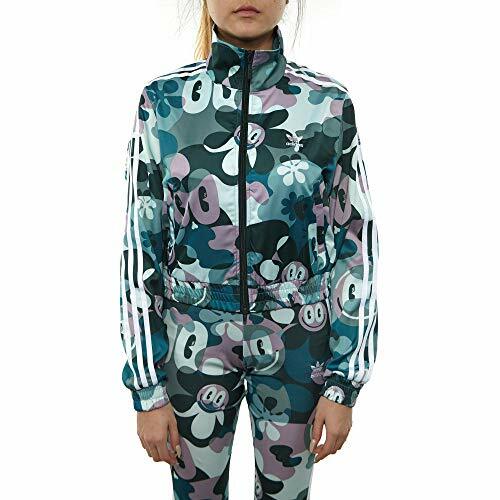 Your street game is on point in this adidas® Originals Superstar Top! Three-stripes detail extends from shoulders to cuffs for a bold and iconic flair. Cutaway collar. Long raglan sleeves with banded cuffs. Full front zipper closure. Trefoil logo at upper left chest and back. Banded hem. 100% polyester. Machine wash cold, tumble dry low. Imported. Measurements: Length: 21 1⁄2 in Product measurements were taken using size SM (8 Big Kids). Please note that measurements may vary by size. 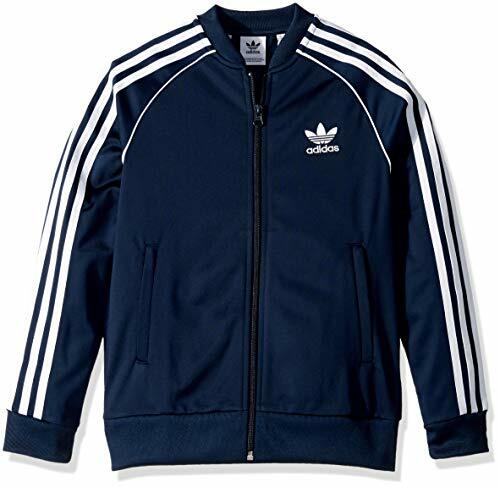 Your kiddo will look like he shares the floor with his favorite team when he wears this On-Court jacket from adidas. Its crisp graphics are sure to give him a sporty edge whether he's sitting in class or at the arena watching them own the game. Your street game is on point in this adidas® Originals Superstar Top! Three-stripes detail extends from shoulders to cuffs for a bold and iconic flair. Cutaway collar. Long raglan sleeves with banded cuffs. Full front zipper closure. Trefoil logo at upper left chest and back. Banded hem. 100% polyester. Machine wash cold, tumble dry low. Imported. Measurements: Length: 20 1⁄4 in Product measurements were taken using size XS (6-7 Little Kids). Please note that measurements may vary by size. 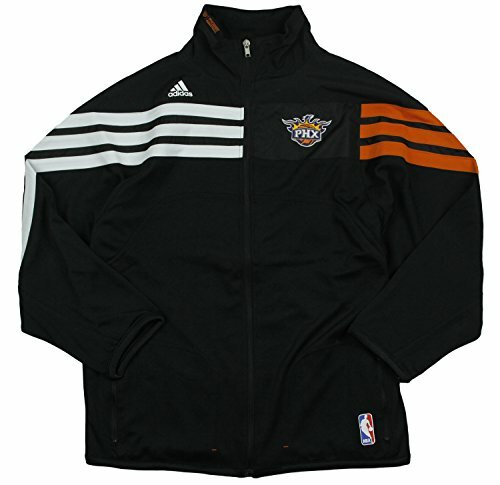 Dress like an NBA player with the adidas on-court warmup jacket, which all teams wear during home games. The lightest jacket ever created for adidas, it features moisture-managing ClimaLite technology in both the exterior and textured mesh liner. A printed gel pattern creates a unique design, while an embroidered team patch is displayed on the left chest. 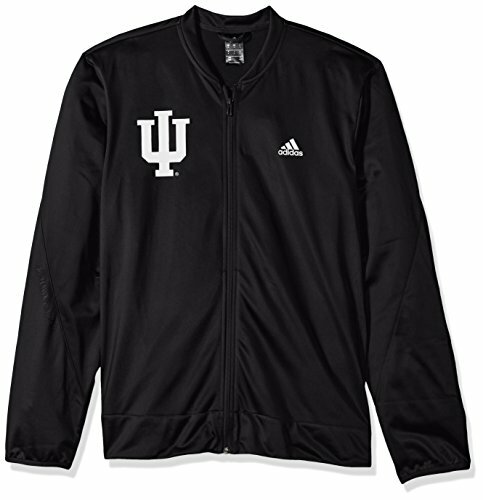 Stay warm and comfortable while you cheer on your favorite team in this Adidas Pre-Game" full zip hooded jacket. 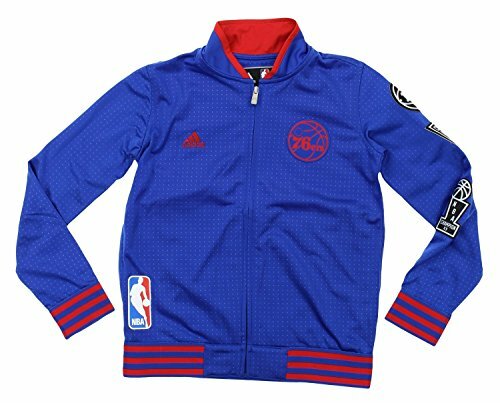 Features woven team logo patch on the left chest, Adidas branding on the sleeve, team color body & hood with heathered front neck, contrast color hood liner, full zip, NBA dribbler logo on front right and ribbed waist and cuffs. 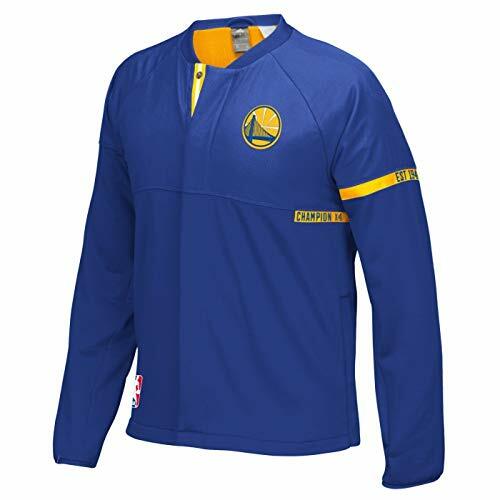 Made of 100% polyester double knit and is officially licensed by the NBA." Stay warm and comfortable while you cheer on your favorite team in this Adidas On-Court full zip jacket. Features woven team logo patch at left chest, Debossed logo on the back, ripstop overlay on front chest & sleeve yoke, championship tab on the left chest, established date on the left sleeve, full zip, on-seam side pockets, and embroidered Adidas branding on the right sleeve. Made of 97% polyester/3% elastaine french terry. Officially licensed by the NBA. 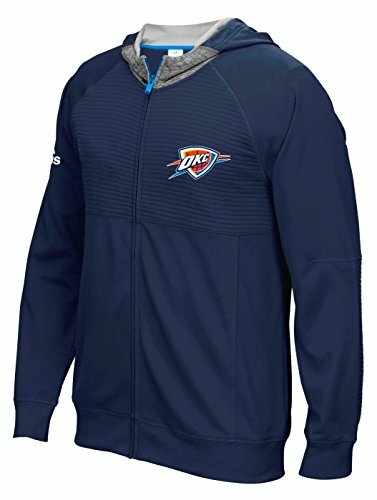 This set features a full zip jacket with 2 side pockets and embroidered team graphics on front and back. The pants also has embroidered graphics on the front and with elastic waistband - no pockets. 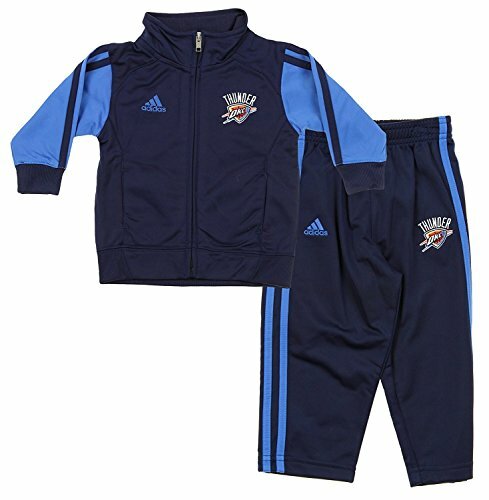 Both have the Adidas signature three stripes down the sleeves and pant legs.Infant sizing.